The Datavideo Canon BP Series Battery Mount for DAC Converters attaches onto your DAC converter via an included mounting plate and supports Canon BP Series DV batteries. 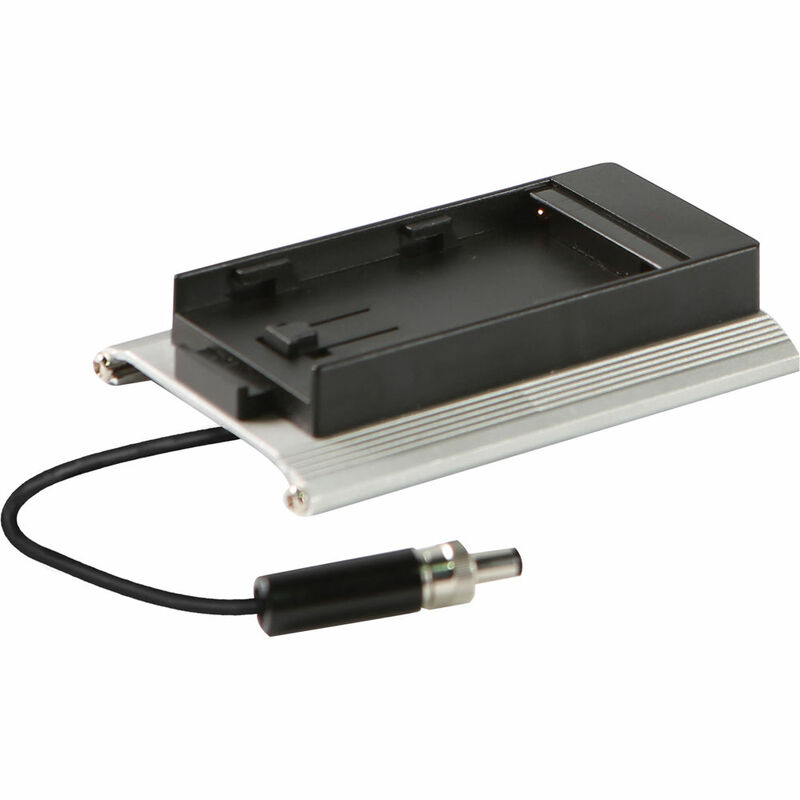 It's compatible with the DAC-60, DAC-70, DAC-8P, DAC-80, DAC-90, and DAC-9P. A power cable extends from the mount and connects into the DC input on the DAC converter. Box Dimensions (LxWxH) 6.1 x 4.4 x 1.3"